XL Joinery Doors on Special Offer until 31st December! XL Joinery Oak and White Primed Doors are on Special Offer until 31st December, with a variety of Solid, Glazed and Fire Doors available with up to 34% OFF! Get 23% OFF the Palermo Oak Doors! The Palermo is an impressive 7 panel contemporary styled door that incorporates a mixture of vertical and horizontal oak veneer. This door combines deep u-grooves and real oak veneer to create a door that is truly market leading in appearance. A far-reaching range also comprising of numerous glazed doors, fire doors and bi-fold doors ensure that this range has the flexibility to add value to any property. Palermo Glazed Doors and Fire Doors are also on Special Offer with 19% OFF! Get 25% OFF the Suffolk T&G Oak Doors! A real timeless design the Suffolk is a 6 slat boarded door from the Classic Oak Collection. This door combines deep u-grooves and real oak veneer to create a truly distinctive looking door that would not look out of place in any property. This range is extremely extensive and also includes supporting glazed, fire and bi-fold doors in many different sizes. Suffolk Glazed Door and Suffolk Fire Doors are also on Special Offer! Get 27% OFF the Suffolk T&G White Primed Doors! The Suffolk is a enduring 6 slat boarded door from the White Primed Collection. A flexible door that would not look out of place in any property the Suffolk combines a classic design with deep u-grooves that helps to give the design added depth. An extensive range that also includes glazed, fire and bi-fold doors. 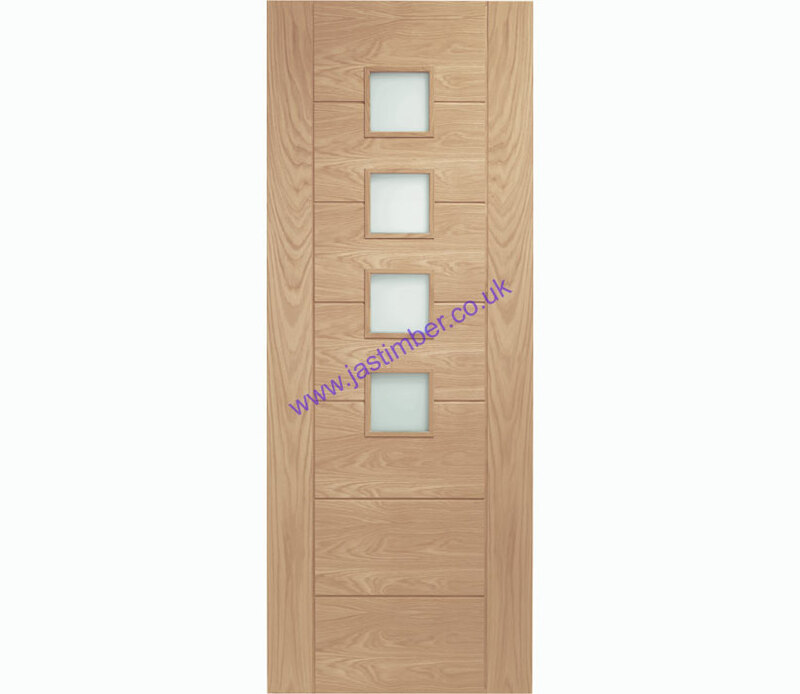 White Suffolk Glazed Door are also on Special Offer with 28% OFF! 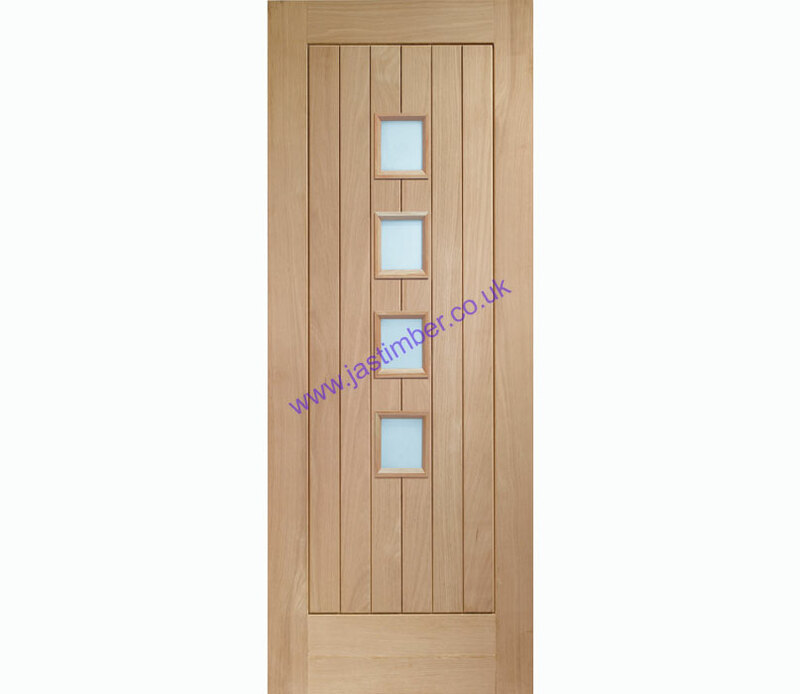 You can buy Special Offer XL Joinery Doors at the discount prices, until 31st December, online at JAS Timber now!